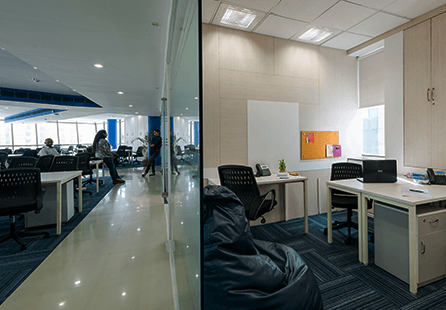 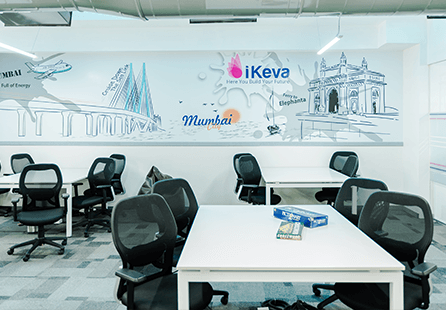 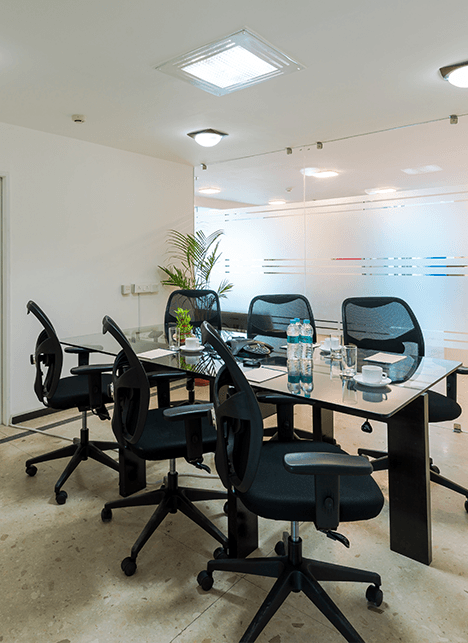 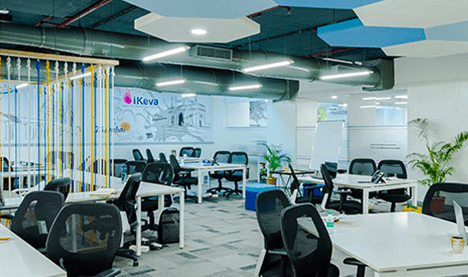 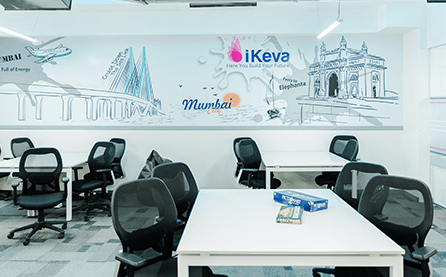 iKeva’s serviced offices in Madhapur, one of Hyderabad’s youngest and most cosmopolitan areas, are configured for you to grow your team from one to as many as you can manage on a daily basis. 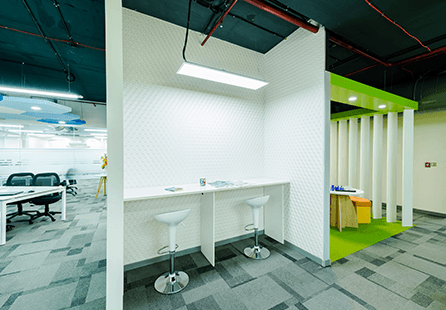 Our creed is simple, flexible, and with no strings attached: “Pay as you grow.” This fits in neatly with our mantra of relentless flexibility, and lets you enjoy the privacy of a dedicated office that you can customize to reflect the unique story of your brand, while still being part of a vibrant community. 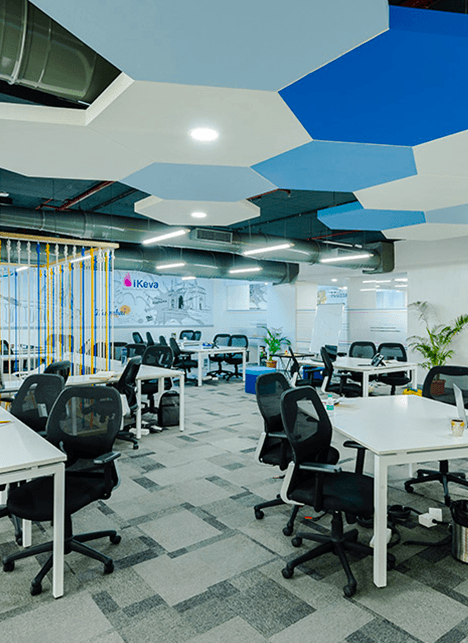 You get the professionalism of a fully-outfitted, state-of-the-art business center, and the relaxed friendliness of a collaborative workspace. 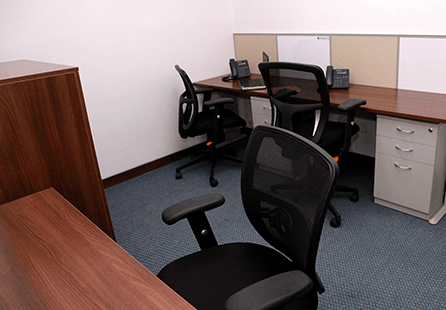 You can tailor your space to your needs with fully-furnished offices, private cabins, lounges, and team offices. 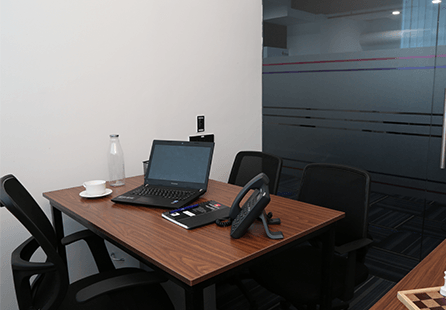 The offices available for rent at our facilities come with the benefits of our vast professional network, business function support, and more. 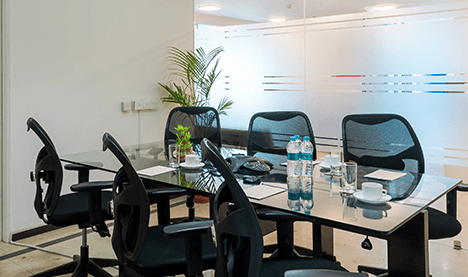 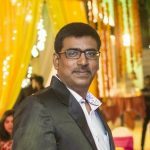 Our multiple locations in Madhapur give you the freedom to choose the best and most convenient address so you’re not hampered by long distances and the city’s notorious traffic conditions. 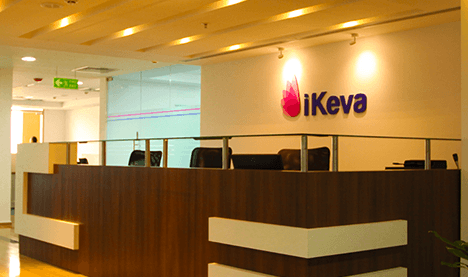 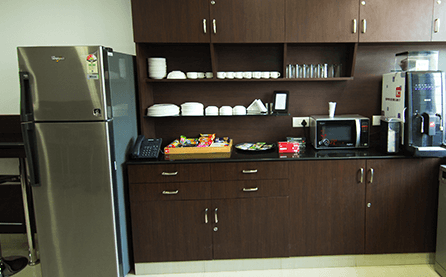 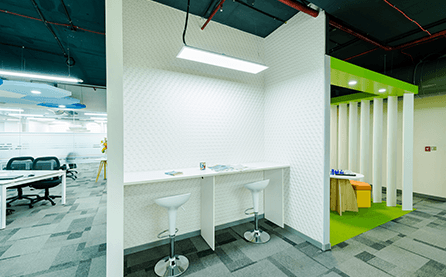 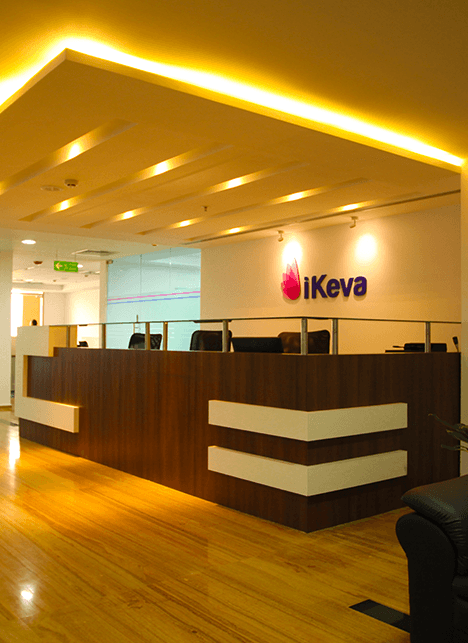 iKeva’s Serviced Offices give you an environment that offers the comfort of a home away from home, with the amenities of a hotel, while still maintaining a professional and playful vibe.